Post vise detailed: Electrician. 150. Welder (Guess and Electric). 50. Qualification: Candidates should have Passed High School along with ITI in relevant Trade from a recognized board. Age:Candidates age should be 18 to 25 years. 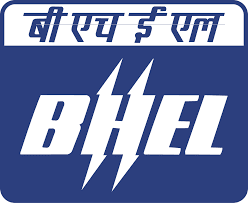 How to Apply: Interested Candidates Click on BHEL Bhopal Recruitment 2019 Apply Online Link. 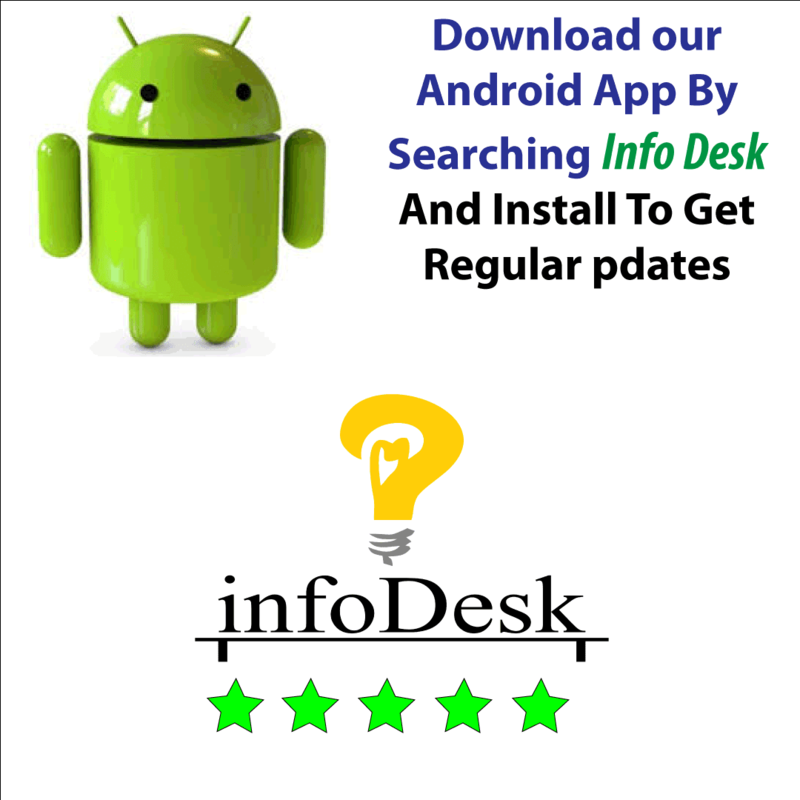 Fill in all the details asked in BHEL Online application form. Upload Scanned copies of necessary documents. Pay Prescribed application fee. Finally, press submit button to complete BHEL Recruitment 2019 in Bhopal Application process. After Successful submission of application form, take a print out of it and post it the BHEL Bhopal Address.